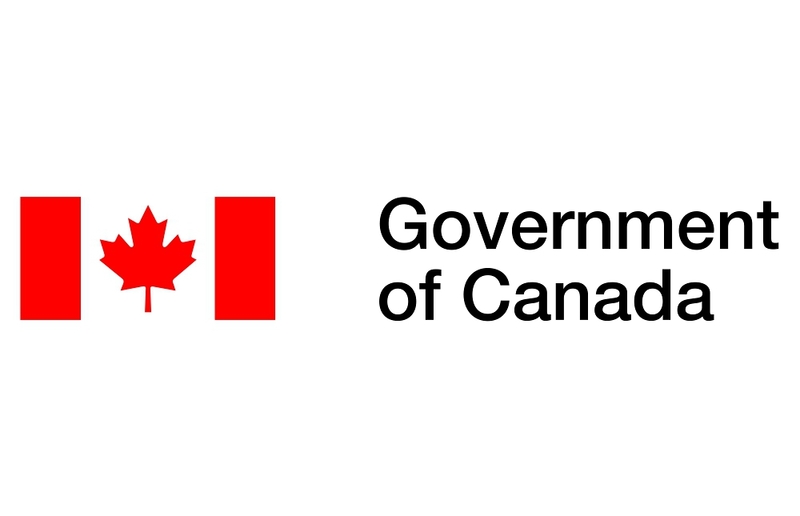 The Consulate General of Canada in Boston is accepting applications for the 2019 Oncology Partnering Initiative, looking for Canadian companies that are developing innovative therapeutics, diagnostics, or research tools addressing needs of companies, researchers or healthcare systems in the oncology space. To connect 5 innovative Canadian companies developing technologies in the Oncology space with the biopharmaceutical industry in New England. We will identify and make personal introductions for initial meetings to at least 3 companies/organizations in New England with an expressed interest in your company/technology. 2) Feedback on your value proposition and pitch to ensure that it will resonate with the local community. 3) Pitch and networking opportunity at an invitation-only Canada-U.S. networking event for the biopharma and healthcare community focused on oncology – in Boston on March 26, 2019. You will have an opportunity to recommend names for the guest list. 4) Discounted admission to the MassBio Annual Meeting on March 27-28, 2019. This annual industry association event brings 600 people in the biopharma ecosystem together for panels on business, science, patients, funding and networking. We are in the process of selecting a Boston-based business development consultant to work with you on this program, which is designed to enhance your company’s partnering and business development efforts in New England and generate results. 1) Developing an innovative therapeutic, diagnostic, or research tool addressing needs of companies, researchers or healthcare systems in the oncology space. 3) A solid management team and advisory board. 4) Traction as evidenced by non-dilutive and equity financing. 5) Commitment by C-level executive to spend time working with our team in February and March 2019, following up on introductions and reporting results from meetings. 6) Ability to be present in Boston on March 26-28, for the networking event and MassBio Annual Meeting. Send the following documents to boston.commerce@international.gc.ca by Jan. 31, 2019. A. WORD document with the following information. 1. Name/title/contact info for executive who will participate in the Initiative. 5. List of your goals for meetings in the Boston area that would get you to the next value creation point. If connecting with potential partners in New England and targeted exposure to this ecosystem would benefit your company, we welcome your application. (Note: This is not a funding focused activity.) You will be notified as to the status of your acceptance by February 8, 2019. This program is being organized by the Consulate General of Canada in Boston. It is funded by Global Affairs Canada.